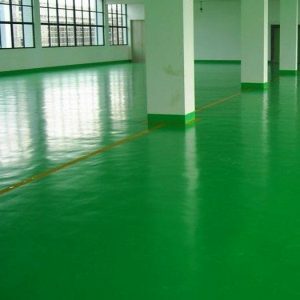 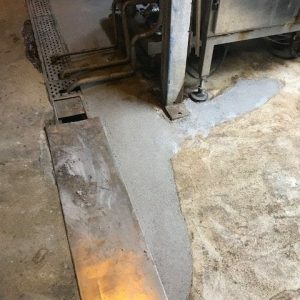 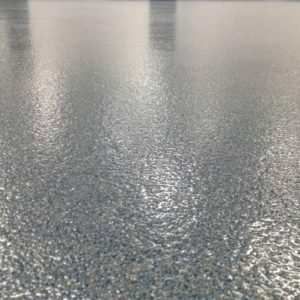 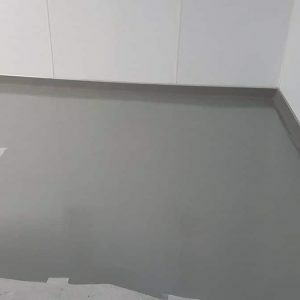 MaxPrime 100 -Epoxy concrete primer sealer, is a solvent-free clear epoxy primer, which provides outstanding penetration into concrete and other cementitious substrates and helps to consolidate weak surfaces. 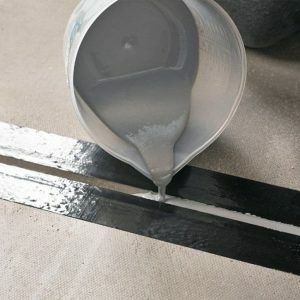 Ideal for priming concrete floors, bunds and other concrete structures before the application of other MaxKote coatings of lining systems. 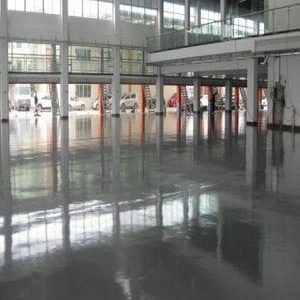 Once mixed the product is used for priming concrete floors, bunds and concrete structures with a moisture content below 8%. 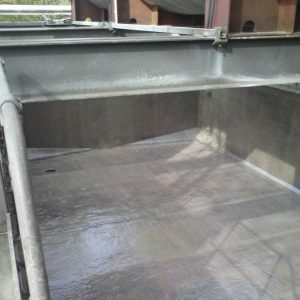 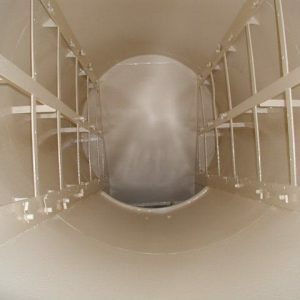 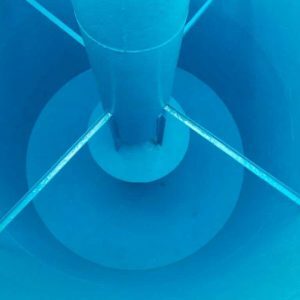 When mixing both materials, it is essential to have a uniform clear fluid, that is streak free. 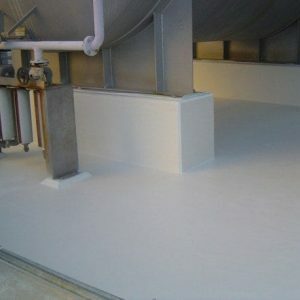 Once mixed, the material should be used within 40-45 minutes at 20°C. 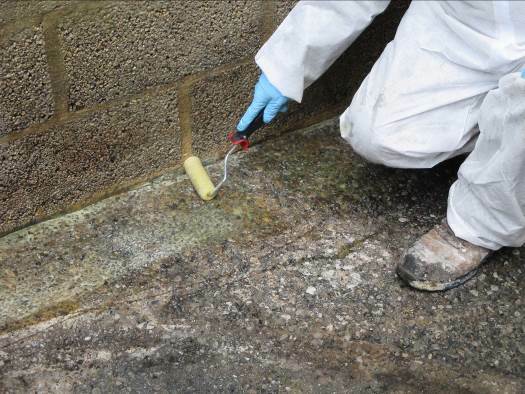 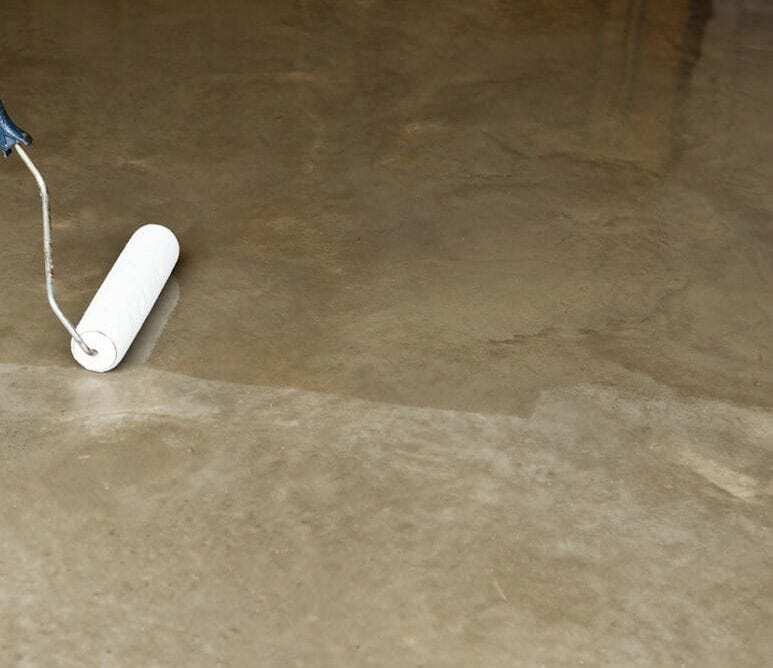 When coating concrete, apply the mixed material onto the prepared surface by brush or roller.